L.A. Noire is coming to PC on Nov. 8th! 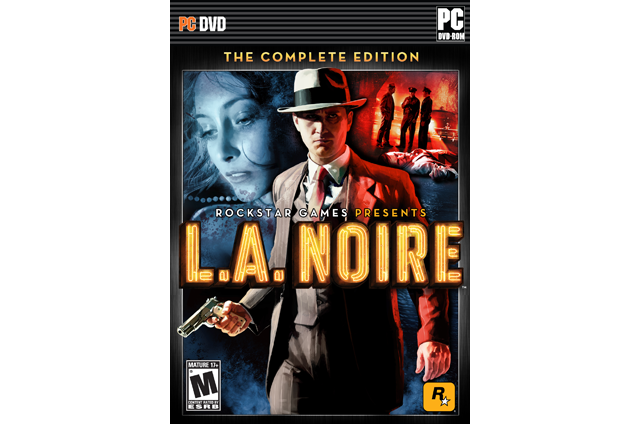 Rockstar Games has announced today that L.A. Noire will be launching on PC, Steam, and OnLive on November 8, 2011 in the US, and in Europe on November 11, 2011. Dubbed the L.A. Noire complete edition, PC version will include a multi-use code for the Nicholson Electroplating, Reefer Madness, Consul’s Car, Naked City, and A Slip of the Tongue downloadable cases. The PC version is also announced to feature controller remapping and support for NVIDIA 3D Vision.